I (and I believe a whole bunch of others) who are part of and follow the Christian Hip-Hop ministries out there, have been looking forward to this. 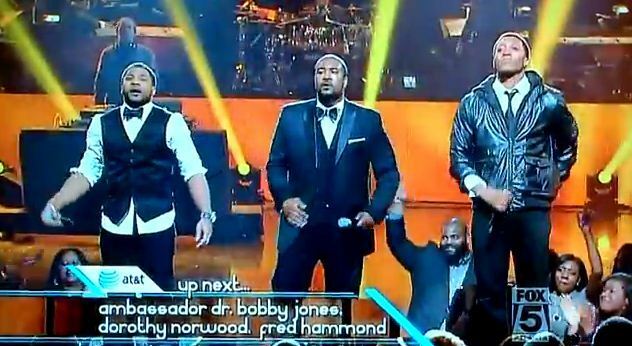 Lecrae, Da' T.R.U.T.H and Canton Jones performed together at the 2012 Stellar Awards. This is big. This is awesome. Three of some of the biggest names in the Christian Hip-Hop arena share the stage together to represent Christ. This is just so awesome, glory be to God. I am excited to see what God does with this.